We’ve a small run of gigs at the Cluny coming up soon. In November, there’s the Lovely Eggs, followed a couple of days later by the Shiverin’ Sheiks. Then, in December, there’s Ainsley Lister. 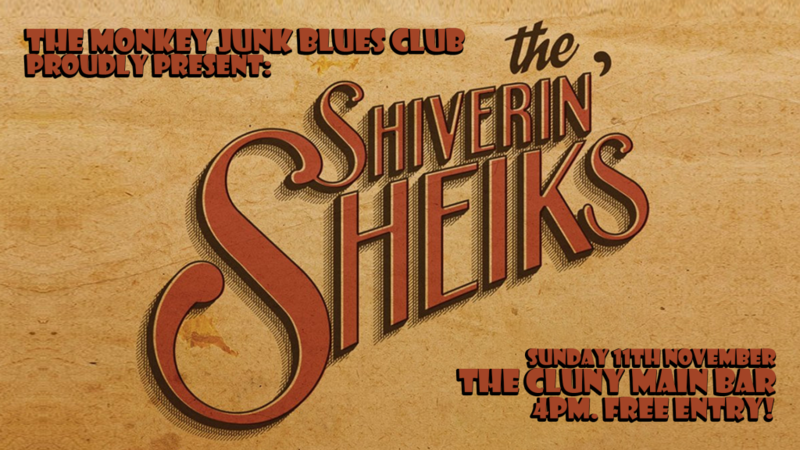 The Shiverin’ Sheiks’ gig is actually free, on the afternoon of the 11th. Please don’t go though, because we’d like to get in. This entry was posted in Music on 29/10/2018 by garymoore.